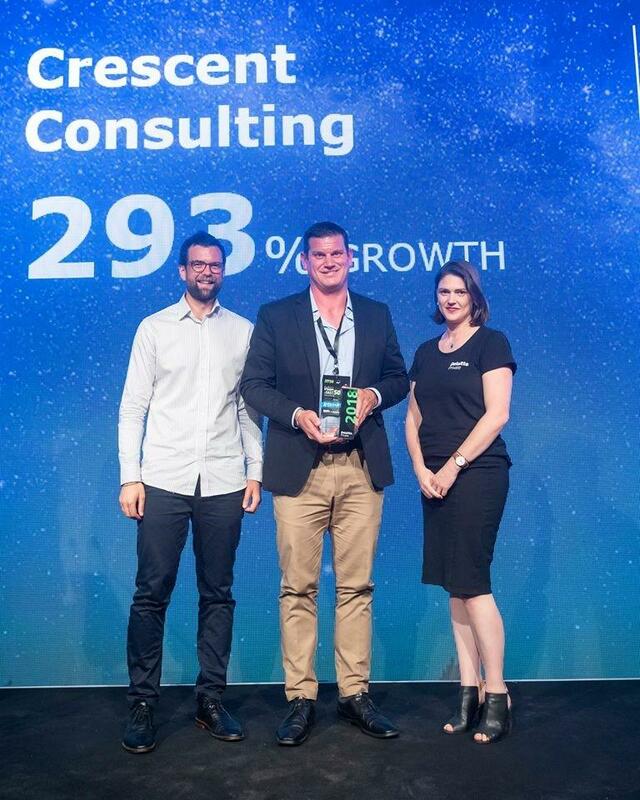 We are thrilled to place 21st in this years Deloitte Fast 50. 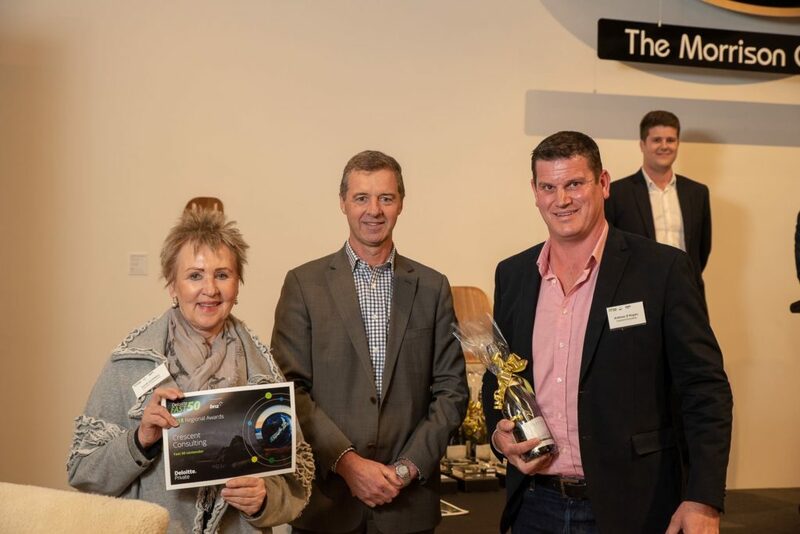 A great day in Auckland connecting with other growing business and celebrating success. Thanks to the Crescent team for their efforts over the last four years.